Did you know that Americans are exposed to around 4,000 to 10,000 branded messages a day? At this level, most of us are becoming ad blind, choosing to believe the opinions of other people more than brands. Taking the place of famous brand ambassadors, user-generated content (UGC) is any form of media that is created by consumers. When mixed with professional marketing content, a study by ComScore reveals that UGC increases brand engagement by 28 percent. How UGC drives sales: 70 percent of consumers place peer recommendations and reviews above branded messages. As a result, UGC can build a stronger community around your products, inspire brand loyalty, and inspire passionate customers to become brand advocates. Combined, these factors will help increase conversions by amplifying cut through in an environment saturated by marketing messages. After-sales content marketing via email is the ideal time to start educating your customers. Your goal is to make your customers’ experience of using your business as enjoyable and pain-free as possible. In this context, content marketing can help them make the most of your product or service and smooth problems. How educating your customers drives sales: Research published by the Harvard Business Review shows that the cost of acquiring new customers can reach 25x more than retaining the customers you already have. People don’t like being sold to and will happily switch to a competitor if their expectations are not met. As such, maintaining engagement by providing after-sales value can make the difference between a one-time sale and securing a life-long customer. Interviews with experts from within your company, niche or industry are an effective form of content marketing you can use to engage email subscribers. Done effectively, interviews can provide insightful information about your business; showing your audience that you understand their needs and challenges while positioning yourself as industry experts in your niche. How interviews drive sales: Incorporating interviews into your email campaign provides subscribers with valuable content at the same time as breeding trust. For example, interviewing leaders in your industry adds to your reputation, increasing potential opportunities for networking. Similarly, interviewing a client or loyal customer creates valuable social proof, converting prospects to buy and convincing existing customers they made the right decision buying from you. How interactive content drives sales: With so many businesses publishing content, there is a lot of competition for your audience’s attention. Interactive content formats like those listed above create more value and enjoy higher engagement rates than traditional content. Although you need to be careful after GDPR, interactive content such as quizzes also provides the chance to collect data on your customers, which you can use for personalized deals, offers, and incentives in further emails or separate campaigns. How does creating a series of blog posts drive sales: Producing a comprehensive piece of content encourages customers to keep coming back to your website. It’s also one of the most effective ways to create a sense of community around your blog or content hub. Combined, these two factors can generate top of brand awareness (TOMA), which means customers are more likely to come to you first when they need a product or service in your niche. Microsites are basically single-purpose websites that are separate from your main website. These mini sites can offer you the opportunity to build something that engages visitors without the distractions of the fully branded website. All you need is a domain name, hosting, a good WordPress theme and you’re set. How does building a microsite drive sales: You can use a microsite to highlight a specific product or service. Framed independently from a larger site, this minimizes potential distractions and clears paths to purchase. 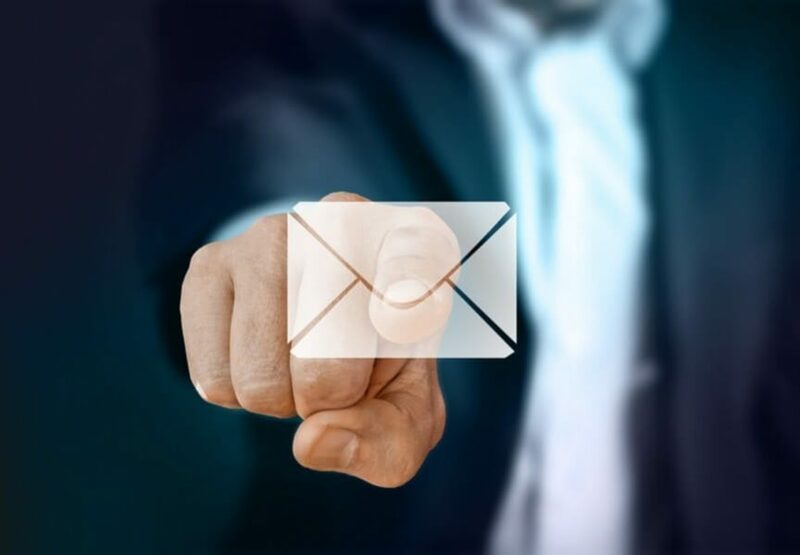 Depending on the size of your database, using email to drive your customers to this type of asset can result in an enormous number of hits. So there you have it: six ways to engage email subscribers with creative content while driving sales. Tried, tested and proven, we hope these techniques improve your email campaigns and support your business to greater success.